It's powerful enough for graphics professionals. The display covers 95 percent of the Adobe RGB color spectrum. It features a slew of ports. It's more expensive than its competitors. Battery life is far lower than the company claims. The stylus can be knocked off its magnetic holder. The Vaio Z Canvas is a powerhouse meant for professionals working in the graphic arts--people who work with apps like Photoshop, Lightroom, and Premiere. 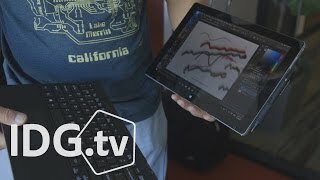 It boasts a full quad-core i7 processor and a 12.3-inch display that offers a color gamut approaching 100 percent of Adobe RGB. 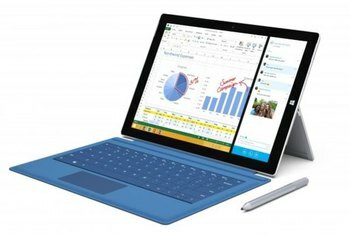 The tablet offers an array of ports, including two USB 3.0 ports, a full-size SD card slot, a mini HDMI, a full-size HDMI and even an Ethernet port--all in a 2.67 pound tablet. Three fans cool this powerful machine. 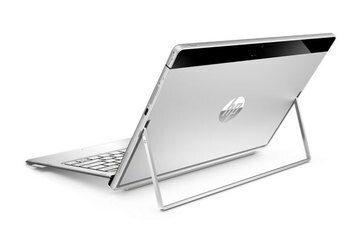 The body is aluminum with an advanced kickstand that allows a full range of motion and provides firm resistance when pushed. 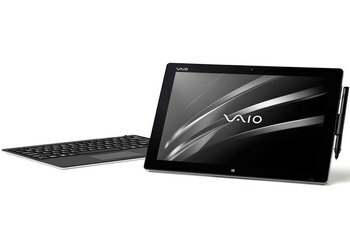 This is the Vaio that clearly signals the return of the greatness that the brand offered in its heyday. 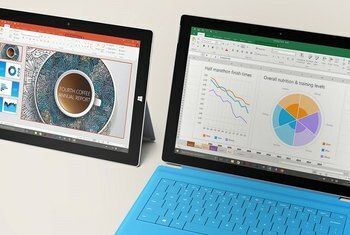 It has everything you could want in a powerful Windows tablet or 2-in-1 convertible, and I mean everything (except dedicated graphics). On the one hand, the Vaio Z Canvas is a powerful machine that can double as a laptop for workers in the field. It's a convenient way to belt out animations and graphics if you're a designer or an artist. That should make it popular with a very specific niche of users. The VAIO Z Canvas is no toy, and it’s highly unlikely anyone seeking a tablet for casual use will mistake it for one, especially when faced with the high cost of ownership. 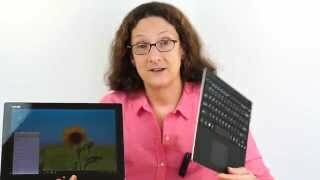 Gorgeous high-res display, wobblefree kickstand, Precise stylus. It packs tons of power for its size and some real design innovations, not to mention a generally excellent stylus implementation. With a Core i7 CPU, I knew it wouldn’t be great. I didn’t think it would be less than two hours, though. High heat and limited battery life are the main risks faced by computers with powerful CPUs. We found heat to be no issue, thanks to the presence of three fans. Fan volume was also a non-issue, as each fan emits a different sound frequency that cancels the others out. 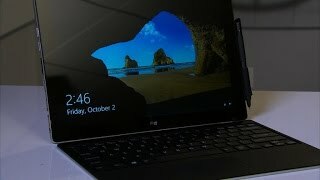 One of VAIO's main selling points is the Z Canvas' display. It claims to cover 95 percent of the colors identified in Adobe's RGB spectrum, whereas "typical PCs," it says, are at closer to 70 or 75 percent. 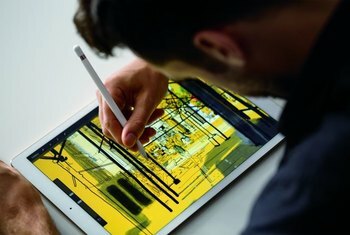 As great as this powerful tablet is, it’s built for a very specific type of user: High-end designers who want the option to work on the go, and want a touchscreen to boot. The truly impressive engineering feat is fitting a quad-core CPU inside the Canvas. And I don’t mean a 2-watt Atom CPU. There’s a 45-watt Intel Core i7-4770HQ processor in there. 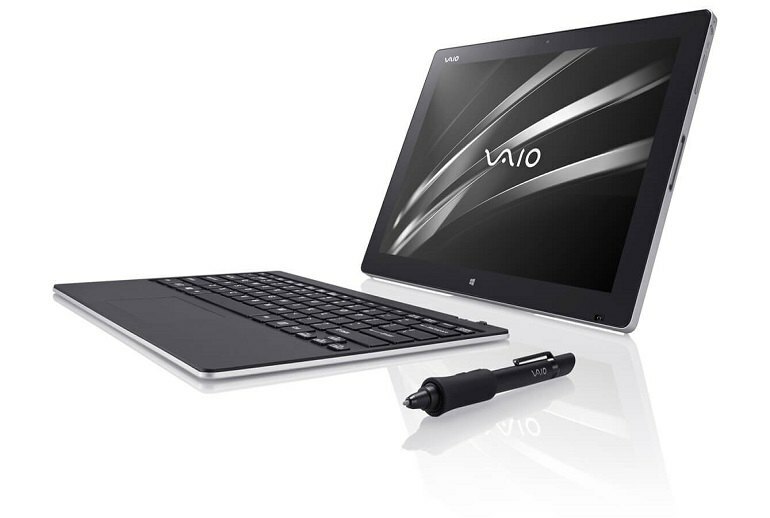 The Vaio Z Canvas is aimed at photo editors, illustrators and graphic designers with the device being "the precise and powerful tool for professionals with a mission." 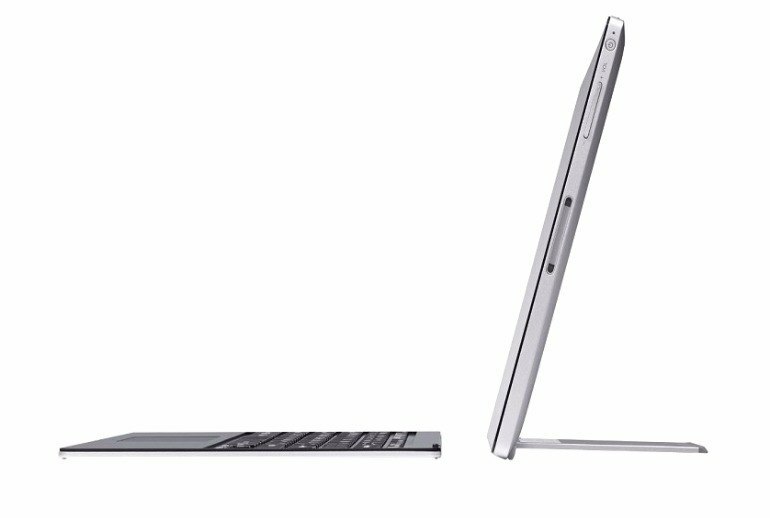 In the end, I can’t fully express how much I love the VAIO Z Canvas. Although the price is high, you definitely get a quality machine with six-sided tempered glass, aluminum body, and three ultra quiet fans that keep this beast running super cool compared to other Windows-based tablets.